Shoppers who have come across an item that captured their interest in their Feed or on Stories can now save it to their Shopping collection. To do this, they just tap on the product tag and then tap on the Save icon. It’s a fast way of making a wish list and storing gift ideas in preparation for the holidays. Instagram announced that it’s also working on revamping the Shop tab found on business profiles. The new design will reportedly allow retailers to quickly showcase all their products. Users who visit a brand’s profile can tap on the Shop button and see the items, along with key information like the item’s name, the post showing the item, and the price. It’s a quick way to browse a brand’s best items in one place. 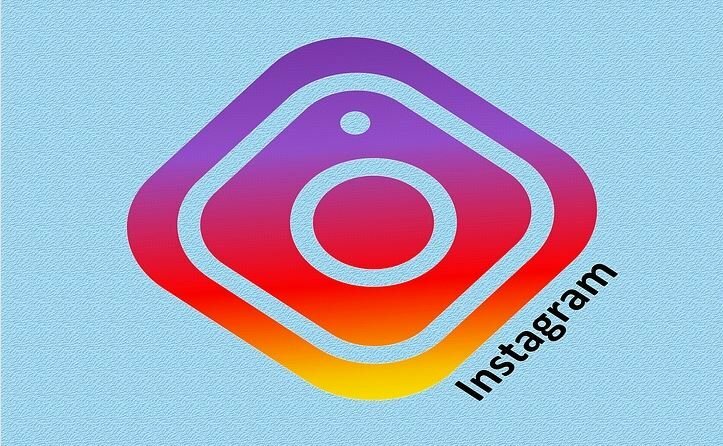 Online businesses will now have another reason to use video marketing on Instagram. The platform’s new feature will let the consumer learn more about a brand’s featured product. If a video on their Feed catches their eye, they can tap on the shopping tag to find the products being featured by the brand and get more information. The launch comes on the heels of Instagram’s introduction of its product stickers last September. The social channel also launched a shopping segment in Explore, a space dedicated to brands that are either new or the ones the account holder is following. Instagram is certainly working hard to capture an even larger slice of the sales pie, especially with the looming holiday shopping season. These new features make it easier for retailers to show shoppers what they have to offer while also helping customers save their picks.